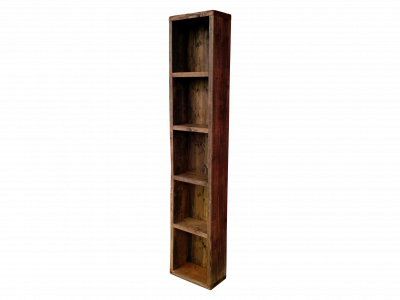 Our rustic shoe cabinet is a beautiful addition to any home. 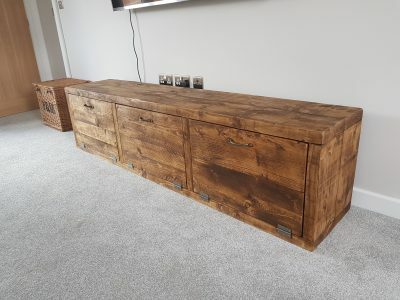 Perfect for entrance halls or utility rooms. 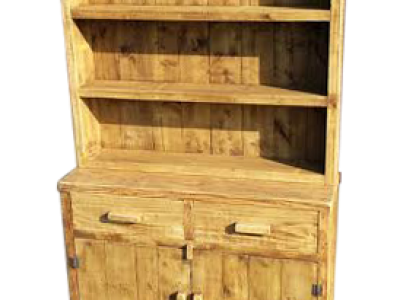 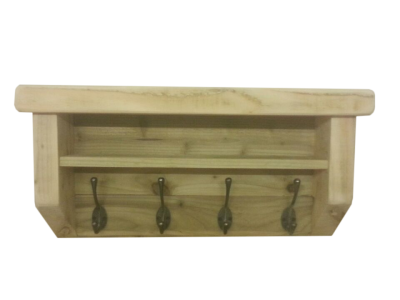 The rustic shoe cabinet can be made with doors on, or altered in just about any way to suit your needs. 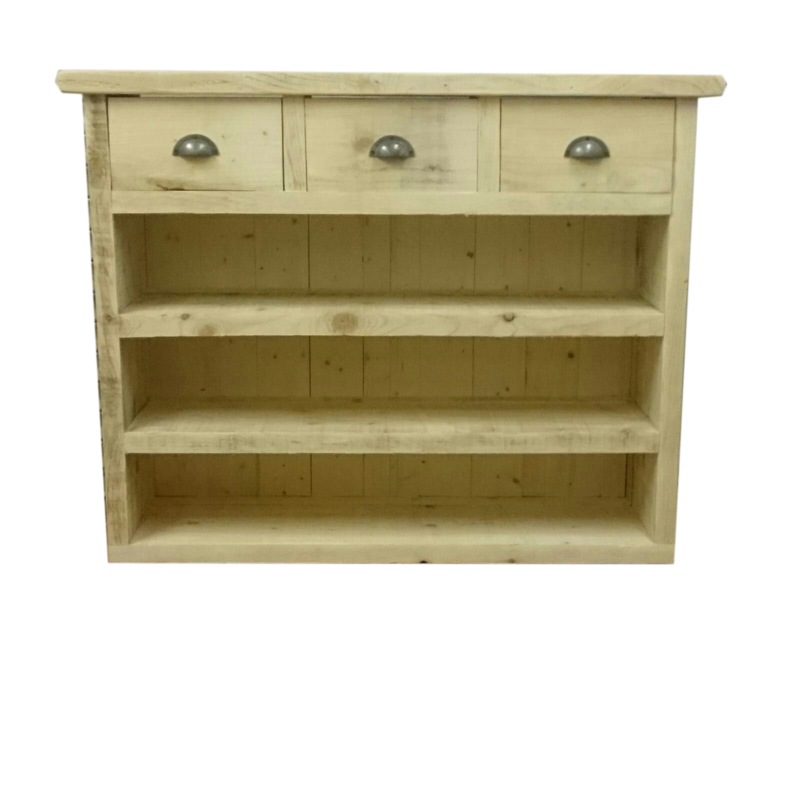 4 beautiful rustic colours to choose from.